Public Switched Telephone Network (PSTN) , SIP and IAX. IT network infrastructure will deliver the telephony needs for your office. It's Better way to Communicate. 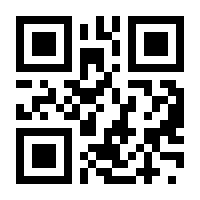 businesses & clients throughout Sri Lanka. 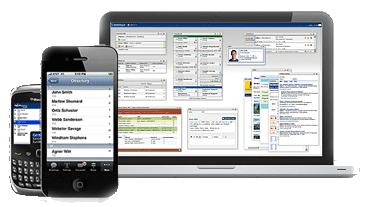 marketing tools for your business. that will suit you and your business. 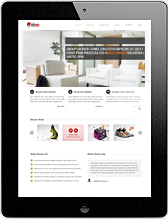 Website Design service at LOW COSTS. what is happening on your office Internet connection? What do they actually do with the office Internet connection? what exactly happening on your Internet connection. allow only to lunch hour or after office hours. More productive work from staff. other entertainment sitesare restricted during work hours. consultingand security solutions to SME to Large Enterprises. Ideus is a specialized open source IT service supplier established in Sri Lanka. We offer organizations Linux based solutions, VOIP / IPPBX solutions, Firewalls and security solutions, VPS hosting solutions, web design and development and many more other IT related services for the past five years. Ideus team helps the clients to get the best out from them to achieve the customers’ business goals. Our purpose is to assist organizations to drive their business with the use of new technologies for a cost effective and a reliable way. We will provide you a 24/7 customer service support for critical solutions and maximum uptime for services. Ideus expertise serves organizations below services as client request. To know more details about these services, please click the links and If you have any queries involving the services, please contact one of our agent. Is to Supports all kinds of business to accomplish their function beyond their first moments.To cater a complete solution by developing customized solution to benefit your organization.To guarantee an excellent quality of service in all bodily functions.To offer a more dependable result in a more cost efficient way. To carry out our daily work we were seeking a good PBX system which can down our current telephone cost and a system which can be used and learn easily. 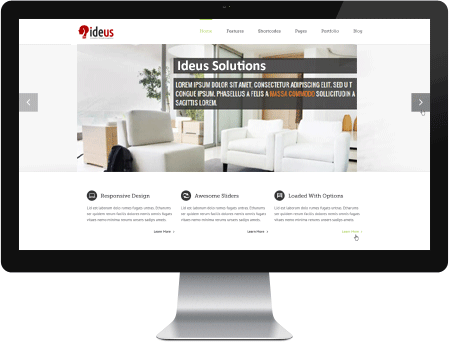 Thanks to Ideus our major problems got solved. We are planning to get more services from Ideus in the future as well. This Asrix IP PBX System gave me a good profit.because now im using a Dialog SIP Trunk and it reduced my monthly rental in to less than half of the previous bill.Also this IP-PBX system gave me the opportunity to give my costumers, better and quality service. Currently ideus handling our some social media profiles because of their service we are freely concentrating on our core business. Comparisons to previous years we have got customers attention and we are happy to announce that our customers are extremely gratified with our response. Our organization was depending on a traditional PBX which was a high cost solution at fourthdimension. We were looking for alternatives to get rid of it and move to a better system which is cost effective and reliable. 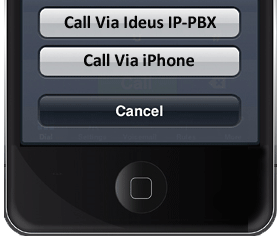 At that time ideus came to us with their PBX solution, we are very glad to say that they provided us all the features and services with a limited budget. Thanks to Ideus PBX system we were able to complete our project on time with the best results. Our organization is very much pleased with the service that the team provided and we are hoping to continue our projects with Ideus. We have a set of professional to support all kinds of services which are Ideus providing.Our team members receive an outstanding technical background with an impressive field experience.We always stress on developing advanced solutions and discovering new technologies. ideus team works to make customer satisfy with the service and happily run out their business.